I recently got to spend a jam-packed weekend exploring Charlotte like a tourist. 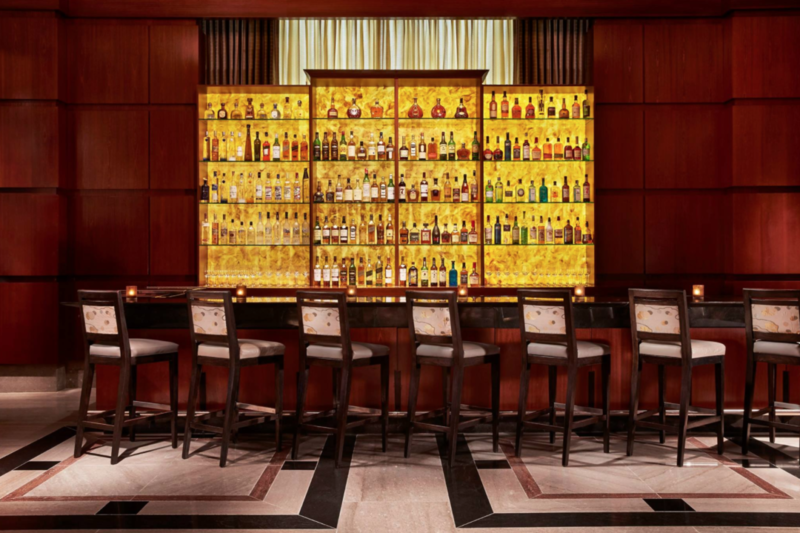 The Ritz-Carlton has a new overnight package designed to help visitors “experience Charlotte like a local.” So I, a local, took it for a test drive. The Pints and Provisions package is stacked with immersive activities both on site at the hotel and around town at popular hangouts. As the name suggests, they’re all centered on alcohol. This entry was posted in Press and tagged article, bars, bartender, Best cocktail bar, Bob Peters, bob the bartender, bobthebartender, Charlotte, Charlotte Agenda, cocktail, Cocktails, james beard, Katie Levans Loveluck, mixologist, mixology, outstanding bar program, Pints and Provisions, punch room, punch room ritz, the ritz, the ritz charlotte, The Ritz-Carlton.